5. 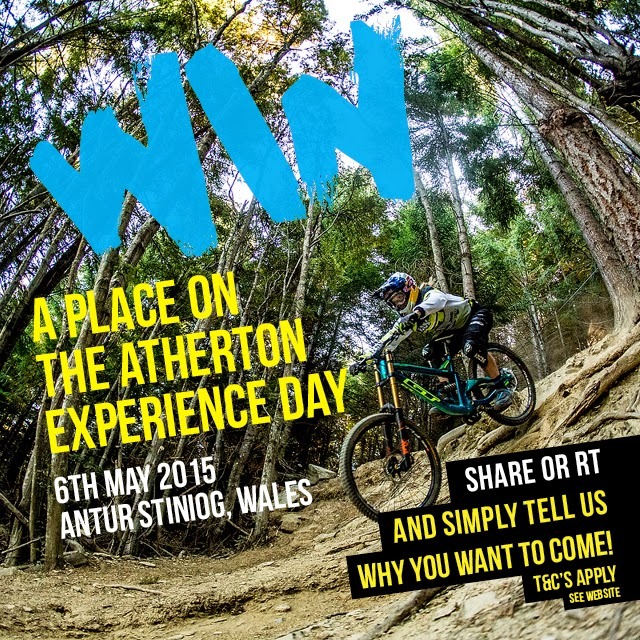 Winners must provide their own mountain bike, riding kit and helmet. 7. The competition closes on Friday 17th April at 5pm.